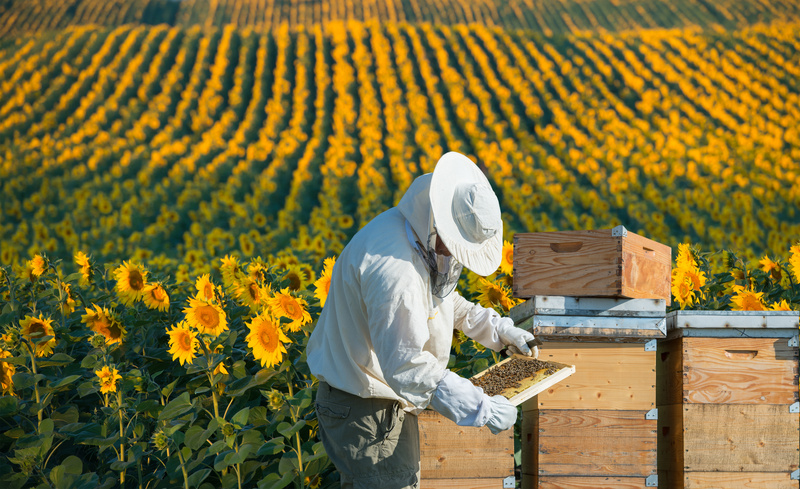 Even though it is more typical to hear about the dangers of pesticides, pathogens, and CCD on honeybees, every now and again the real dangers of unbalanced nutrition gain the right appreciation when it comes to honeybee colonies. 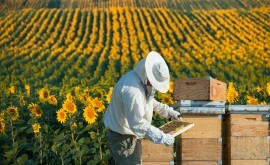 As a legitimate threat to honeybee health, unbalanced nutritional diets come in large part from honeybees being kept in agricultural areas for crop pollination as per rental agreements between growers and beekeepers. Nutritional deficits and even lower life expectancy can occur when bees forage specifically from one pollen source (just as when people consume large amounts of protein but possibly not vitamins). Due to the challenge posed by large-scale agricultural operations, Dr. Harmen Hendriksma and Prof. Sharoni Shafir of Jerusalem’s Hebrew University studied this issue and found that honeybees are incredibly resilient to nutritional stress. In their research, published in the journal Behavioral Ecology and Sociobiology, they discovered honeybees will shift their foraging efforts toward resources that fulfill nutritional deficits. Using eight honeybee colonies in screened enclosures for their experiment, they initially fed the bees pollen substitutes lacking in essential amino acids. Afterward, the bees were tested on dietary choice to check for any natural preference, with choices including their initial diet, a similarly deficient but different diet, and a diet that made up for any nutritional deficits. Hendriksma and Shafir found the bees preferred the diet complementing any deficits. These results indicate honeybee colonies not only attempt to diversify their diet, but they’re biased toward diets that balance nutritional deficits within the colony. Granted, how honeybees evaluate or even perceive nutritional values of forages needs more understanding, but it speaks to the level of intelligence within honeybees and their adaptive qualities benefiting the entire colony. This new-found ability of honeybees to counter nutritional deficits contributes to the mechanisms social insects use to sustain homeostasis (internal stability)—and with honeybees, that ability affects thousands of members of one familial colony. As stated perfectly by Dr. Hendriksma, “this research indicates honeybees strive to balance their nutrition if appropriate floral resources are available. Bee colonies can benefit by this type of resilience when food options are sparse…since alternative floral resources can help bees balance their nutritional needs, this should serve as an incentive for everyone to plant flowers, wherever and whenever they can.” These researchers have shown that as with all animals, honeybees maintaining proper nutritional balance is the key to stronger survival and higher life expectancy.